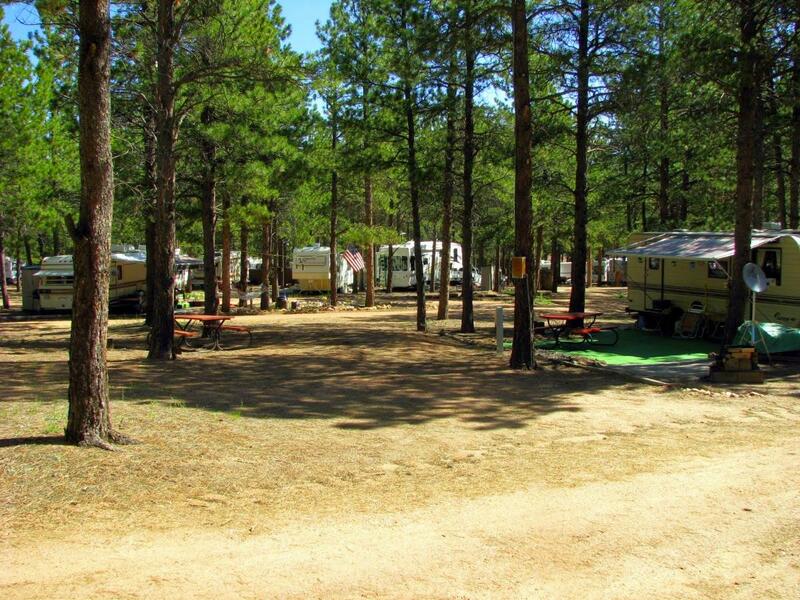 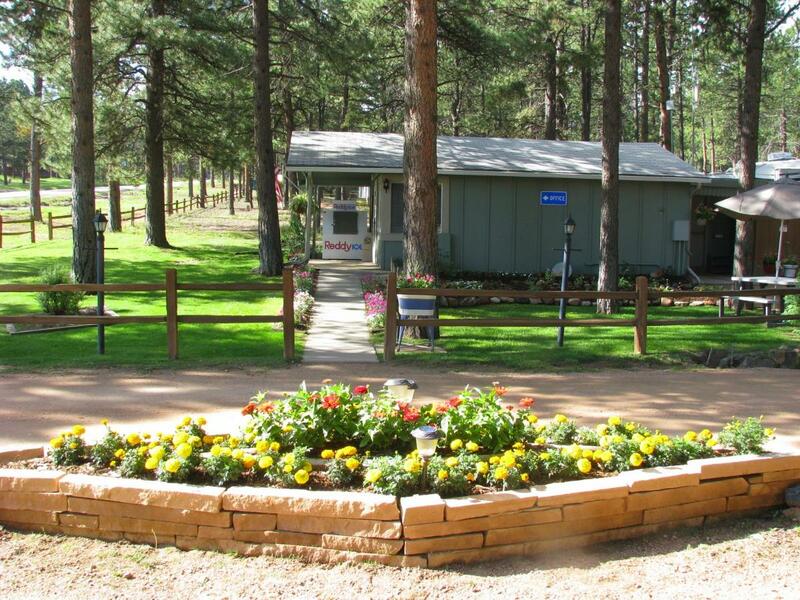 Diamond Campground is located in Woodland Park, CO at 8500' on the flank of Pikes Peak. 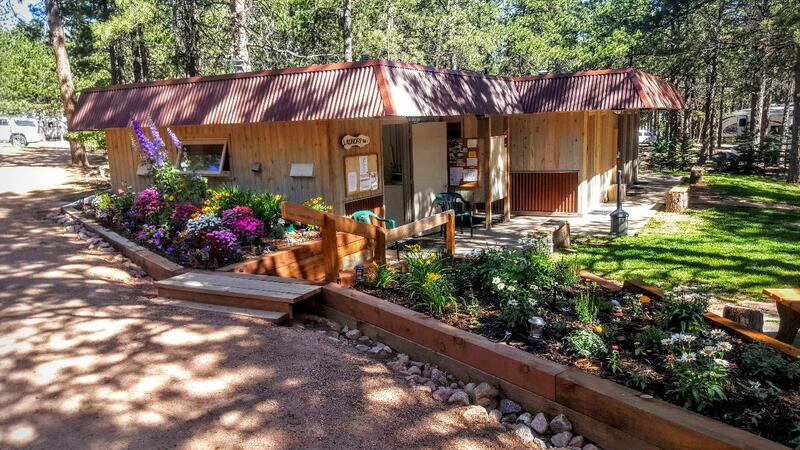 We are open from May 10th to September 30th. 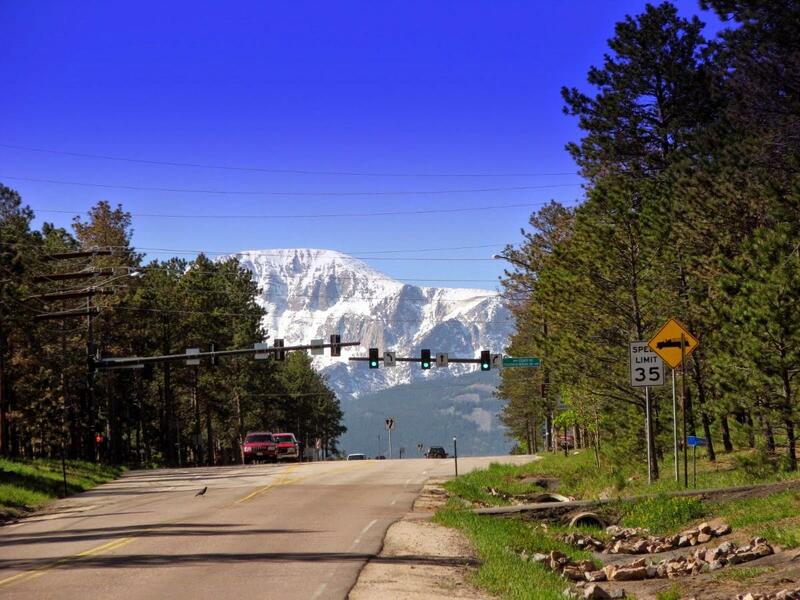 In the heart of the Pikes Peak Region and close to hiking, biking, fishing, ATV trails and local tourist attractions.